Technicians: get ready for a Tech N9ne Experience unlike any you’ve ever seen. 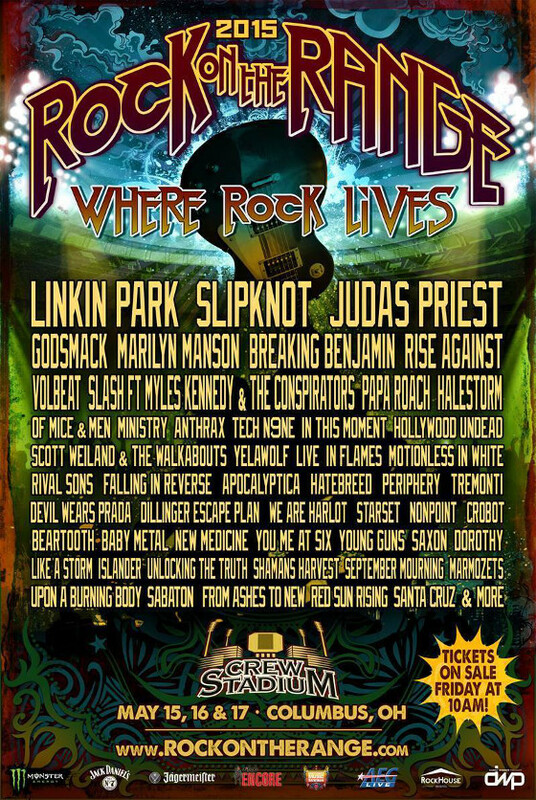 Tech N9ne is set to perform at Rock on the Range, the biggest rock festival in the US. The lineup features a who’s who in rock and roll and heavy metal, including Linkin Park, Slipknot, Judas Priest, Godsmack, Marilyn Manson and many more. 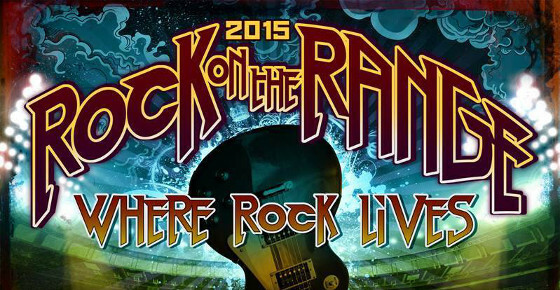 Rock On The Range is held at Crew Stadium in Columbus, Ohio on May 15, 16 and 17. The famed rock festival has sold out in the past two years, so you’ll want to get your tickets as soon as possible. Tickets are available right now at rockontherange.com!